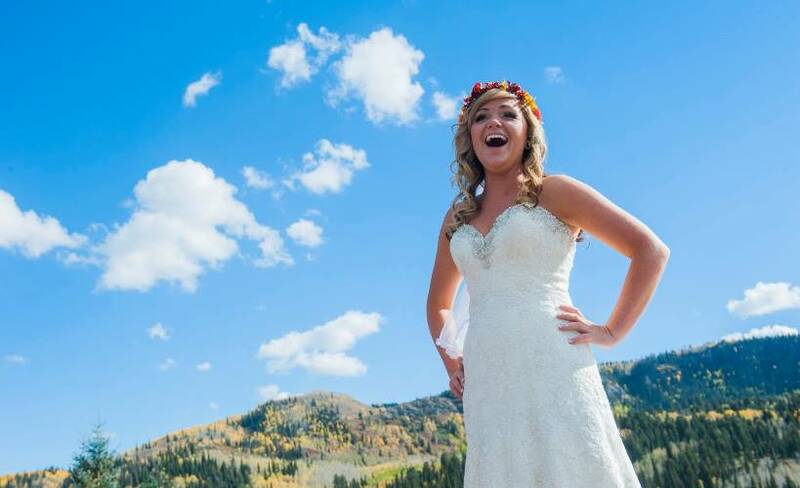 An award winning, Utah Videographer specialize in compelling wedding videos with a unique storytelling element that draws the audience into the video. Ryan did an absolute wonderful job with our wedding video!! 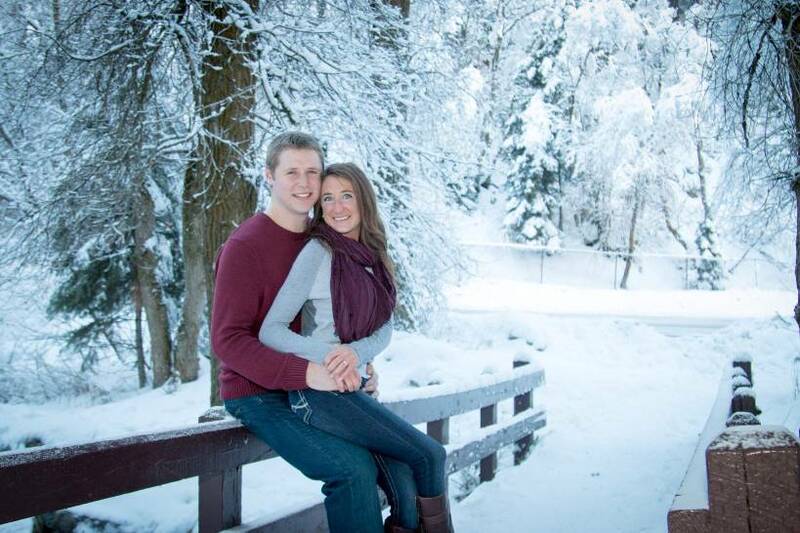 So happy in my choice to go with Ryan for our wedding videographer! Ryan is great! I will definitely use his services again! Get A FREE Brochure from "Ryan Hender Films"
I am an award winning, local Videographer with a HUGE passion for creating cinematic, one of a kind wedding videos. Many couples seek out their vendors based on price. The reality is, if you really don’t like the PERSON who you are hiring, the price doesn’t matter. 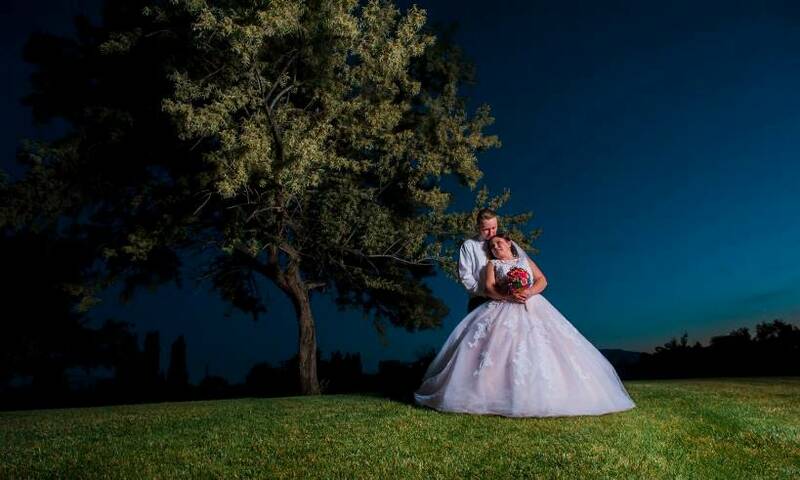 I specialize in compelling wedding videos with a unique storytelling element that draw the audience into the video, making them want to watch more. Your wedding day is likely the first and last day that all of your family and friends will be in the same place at the same time. 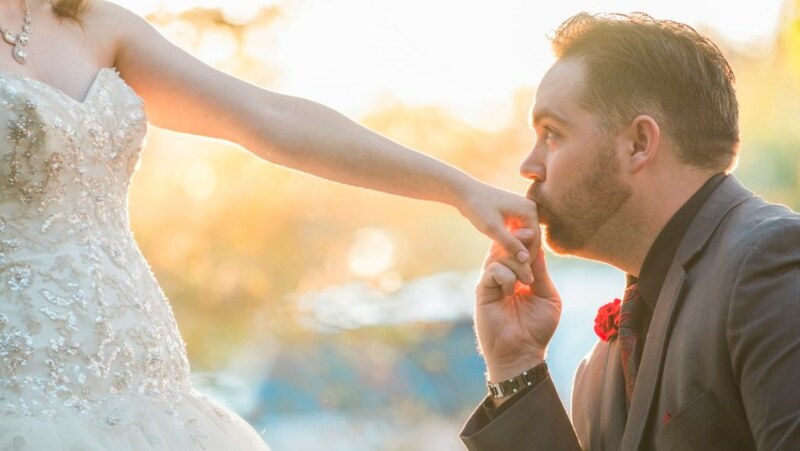 Being able to remember all of those beautiful elements of your BIG DAY is simply priceless. It all comes together with elements of the Toasts and marriage Vows, coupled with the perfect, cinematic piece of music that makes you feel like you are in that very moment, every single time you watch it. Unlike most videographers, I don’t just string a bunch of random clips together to make my videos. After the event is when the real magic happens, I get a chance to tell YOUR story. I meticulously craft each and every one of my videos, frame by frame. Your wedding day is likely the first, and LAST day that all of the people who mean the most to you will be in the same place at the same time. On your wedding day, you will exchange vows, you may even hear heart felt words from life long friends, and from your family. What better way to remember the advice that you were given, or the promises that you made to each other. 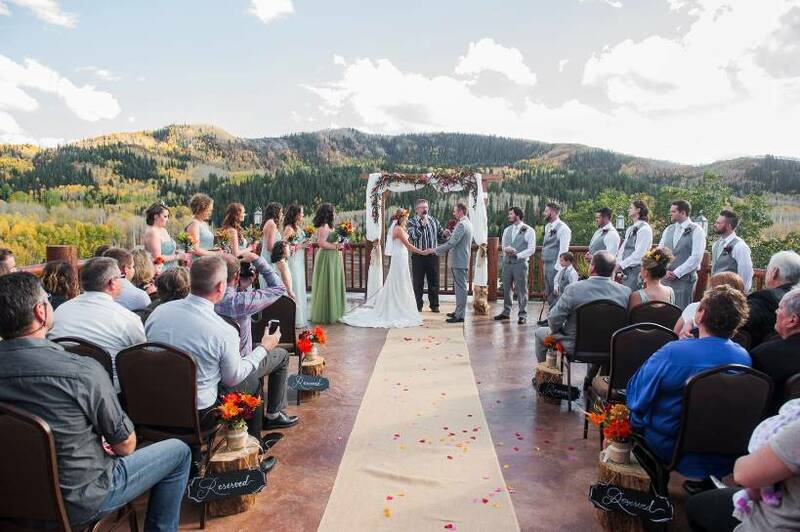 I use parts of the vows, and other speeches throughout the event as part of your video, paired with the perfect piece of music, and a perfect flow of video clips that tell your story in such a way that you always feel like you are there, in that exact moment. No matter if you’re watching it for the first time, or for your 20th wedding anniversary, you’ll cherish it for a lifetime. 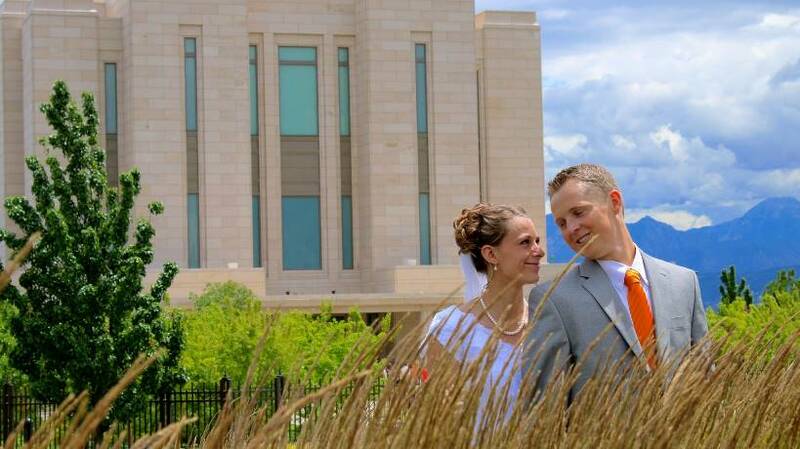 Please mention Salt Lake Bride when you contact Ryan Hender Films! Ryan did an absolute wonderful job with our wedding video!! Now my husband and I are able to relive our wedding day again and again. He captured the best parts of the day and edited them into a beautiful video. I cannot stop watching it! He gave us a DVD that also contained the entire ceremony, all the toasts, and some best wishes from our wedding party, family and friends which was such a wonderful surprise! I would highly recommend Ryan for your wedding videographer in a heartbeat, you will not regret it! 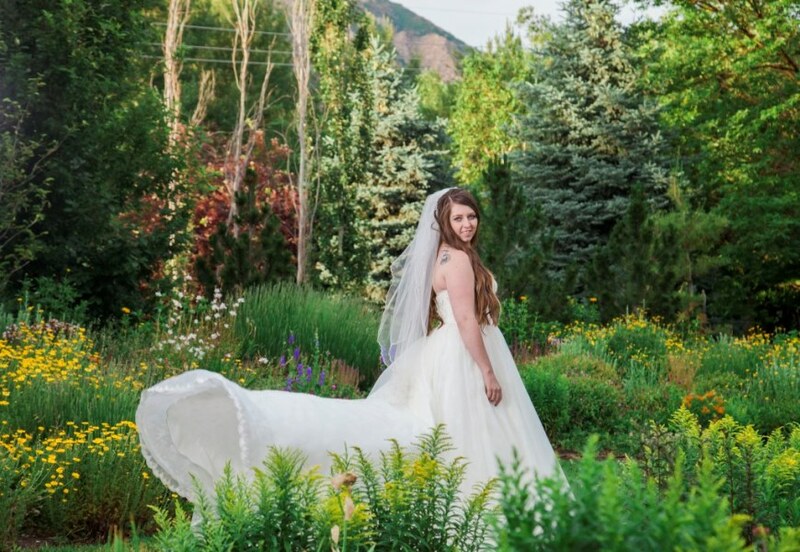 I used Ryan to capture the amazing moments of my wedding day and he did a wonderful job! Ryan was so wonderful to work with before, the day of, and after the wedding. He was always responsive and quick to help in any way he could. The day of was the first time my husband and I had ever met Ryan, but he was so personable and fun to work with. He made us feel comfortable and brought out the fun of the day. That, combined with his very reasonable pricing made me so happy in my choice to go with Ryan for our wedding videographer. Ryan was a wonderful videographer for our wedding. He was very easy to work with and he added in some special songs we wanted. It was wonderful to have the highlights video to show family and friends. We will truly cherish our wedding video forever.